JPPS editorial team has decided to change the e-mail address for the submission of articles and other items to JPPS for publication. Previously submissions were addressed to psycon2005fsd@yahoo.com. 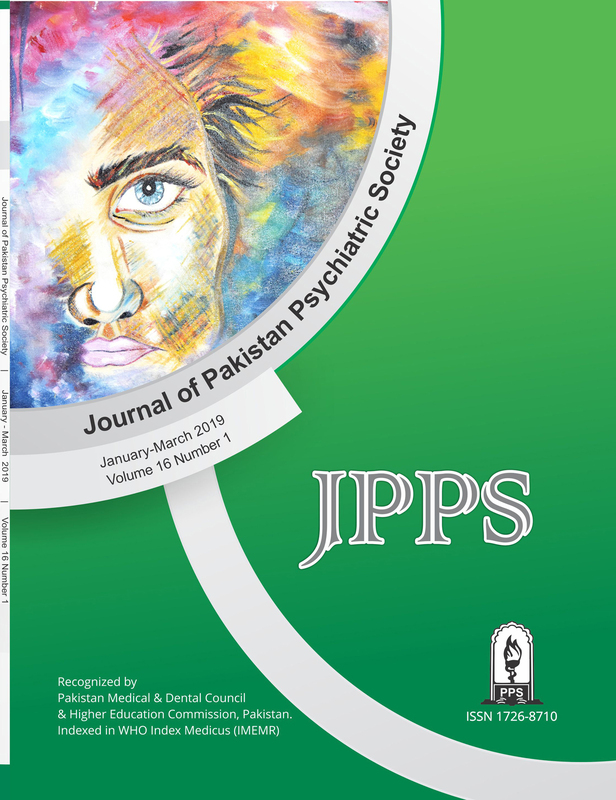 Now the coming submissions and any other correspondence with JPPS should be addressed to submission@jpps.com.pk. This development will help both the authors and editorial team in convenient bilateral correspondence.